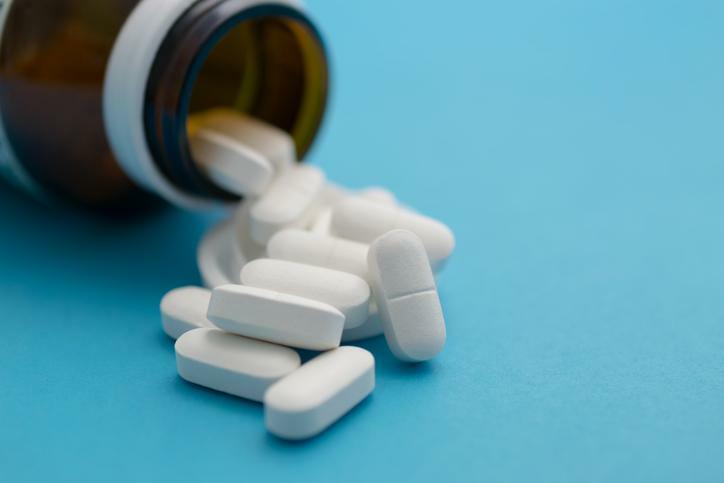 April 24, 2018 – A study from the Hebrew University of Jerusalem sheds new light on the possible relationship between prolonged use of acetaminophen (paracetamol) during pregnancy and the risk of neurodevelopmental disorders in childhood. Acetaminophen is one of the most common medications used for the treatment of pain and fever reduction during pregnancy and is considered safe in humans. However, evidence of neuro-disruptive properties is accumulating: past studies have shown that long-term administration of low doses of acetaminophen may affect the development of the fetal nervous system and that this effect is often seen years after exposure during childhood. Now, researchers led by Dr. Ilan Matok at the Institute for Drug Research in the School of Pharmacy at the Hebrew University’s Faculty of Medicine, together with doctoral student Reem Masarwa, conducted a systematic review and meta-analysis to assess the possible association between prolonged exposure to acetaminophen during pregnancy and the risk for attention deficit hyperactivity disorder (ADHD) and autistic spectrum disorder (ASD). The analysis, which appears in the American Journal of Epidemiology, shows that prolonged exposure to acetaminophen during pregnancy is associated with a 30% increase in relative risk for ADHD (compared to those who did not take acetaminophen during pregnancy) and a 20% increase in relative risk for ASD. Dr. Amichai Perlman and Dr. Hagai Levine of the Hebrew University of Jerusalem and Hadassah Medical Center participated in the research. CITATION: Prenatal Exposure to Acetaminophen and Risk for Attention Deficit Hyperactivity Disorder and Autistic Spectrum Disorder: A Systematic Review, Meta-Analysis, and Meta-Regression Analysis of Cohort Studies. Reem Masarwa, Hagai Levine, Einat Gorelik; Shimon Reif, Amichai Perlman, Ilan Matok. American Journal of Epidemiology, DOI: 10.1093/aje/kwy086.